From time to time, I like to try new recipes, especially when I want to make chicken. A friend of mine who lives in a village, invited me once for lunch. 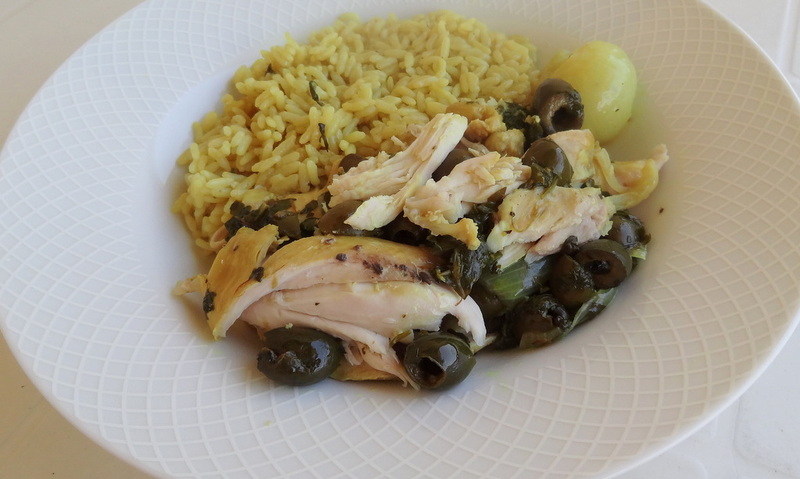 And among the food she prepared, she made this chicken stew with olives as a main dish which we enjoyed a lot. I took the recipe and tried it at home. 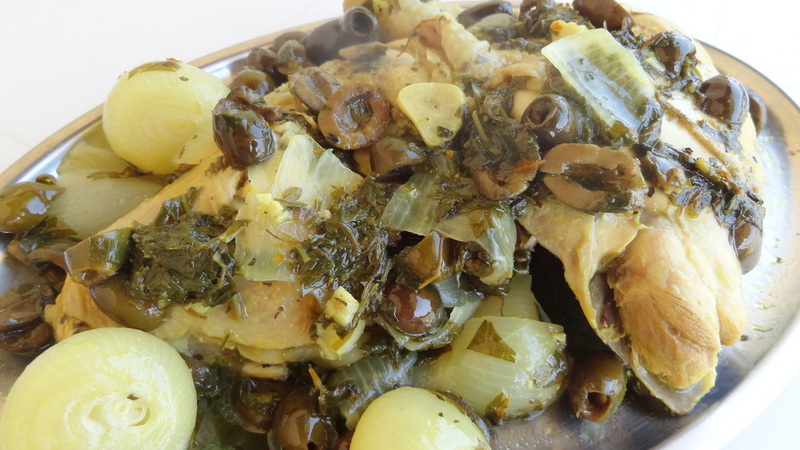 It was so good and so I decided to share the recipe with you today.